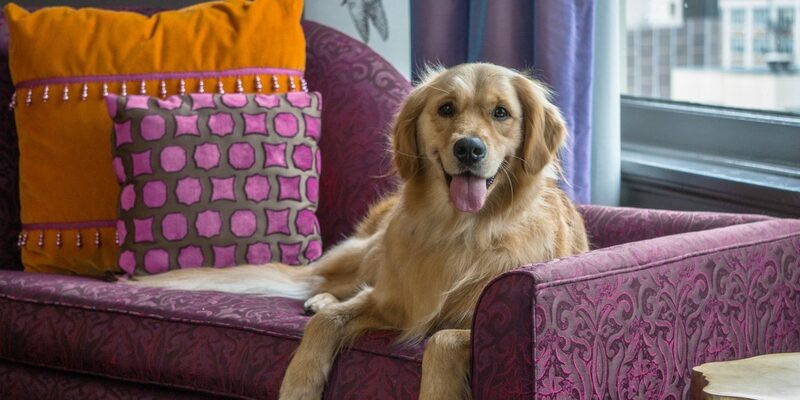 These adorable guys call hotels home and are more than willing to show guests a little love. Just don't grow too attached! Possibly the world’s most social savvy canine, Monti, or Lord Monticello, is Executive Canine Officer at DC’s politico-favorite The Jefferson, and has his very own hashtag, #LordMonti. 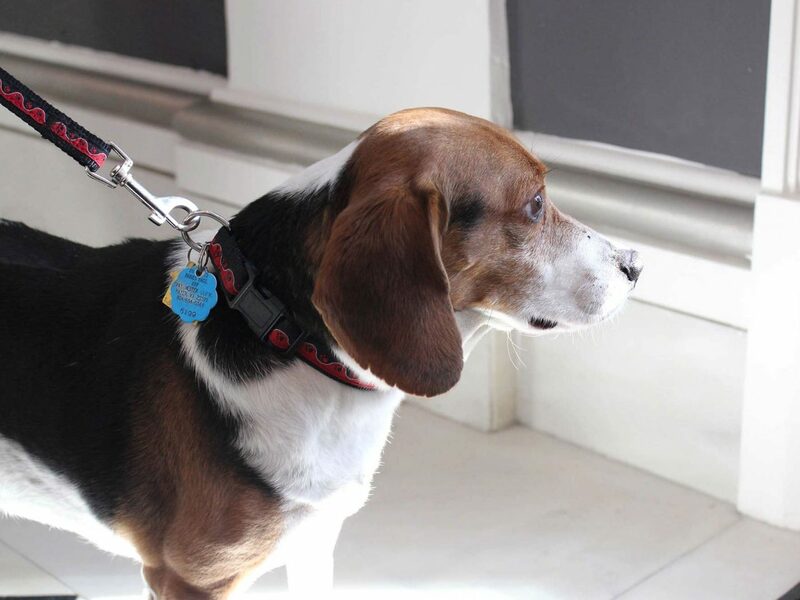 Rescued from Maryland-based PAWS, Monti joined the team in early 2014 and encourages other guests to bring their VIPets for a stay (dogs receive beds, bowls and treats at check-in, and owners a copy of Monti’s favorite nearby walks). The pooch spends his summers in Vermont, of course, but is otherwise a permanent fixture in the lobby where he’s always welcoming guests and, on staff orders, reluctantly declining treats. These Burmese beauties are right at home in one of Paris’ grandest palace hotels, Le Bristol. 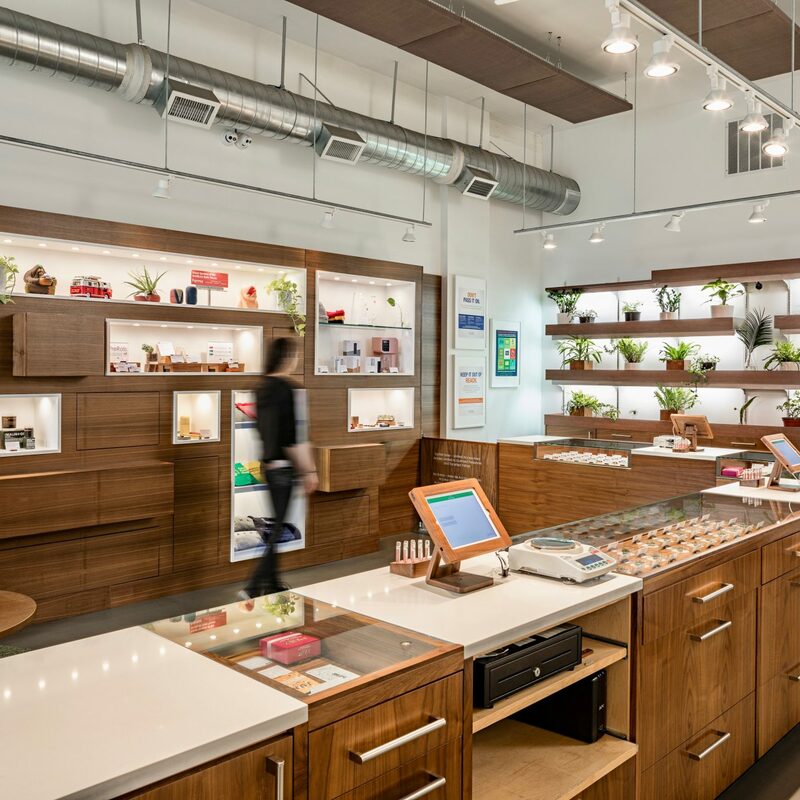 Old hand Fa-Roan rules the concierge counter with withering Parisian indifference, while newer addition Kléopatre welcomes guests with a purr and ankle graze. The more adventurous of the two, she’s likely to be found roaming the corridors or hogging space on the overstuffed sofas in the salons. Naturally, their jewel-encrusted collars are by Goyard and their cat house features interiors by French street artist, Renk. For such a glam grand dame, Le Bristol is surprisingly family-friendly, and Fa-Roan and Kléopatre attract a gang of junior jetsetters in the lobby each morning. Ultra-charismatic Dakota, a Golden Retriever, stepped up to the Director of Pet Relations post earlier this year when her colleague, Daphne, stepped down. 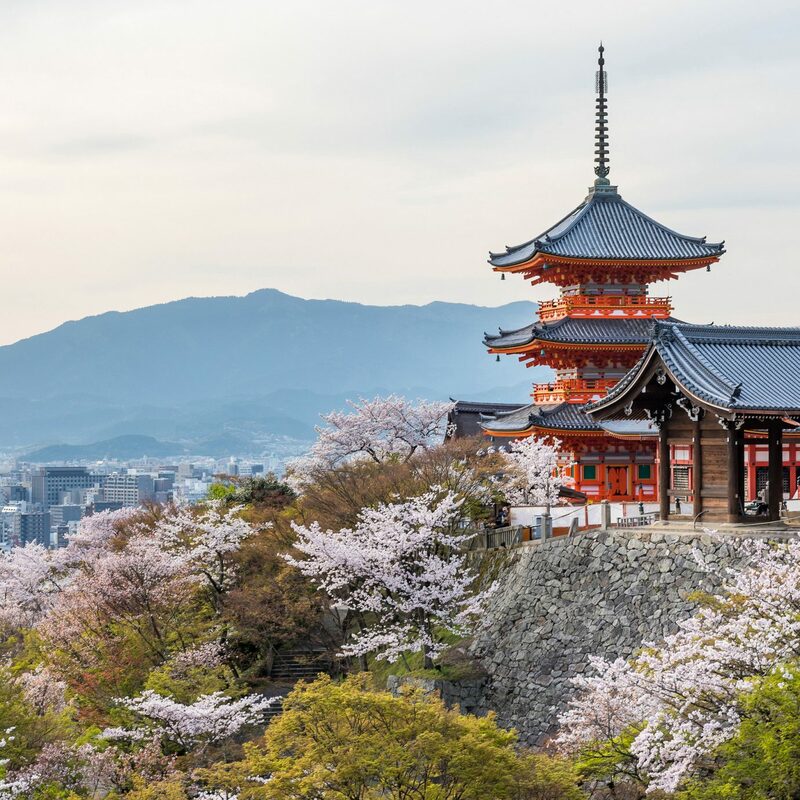 Working alongside her (human) mom at the front desk, Koda has a lot of hard-hitting responsibilities; she plays with her toys, takes ample time to nap, and – the absolute worst part, we're sure – receives loads of attention from visitors. Hailing from Newcastle, Australia, the pup is quite the adrenaline junkie. Outside the hotel, she spends her time paddle boarding, and has even been known to swim with dolphins (for real). You can catch sight of the bandana-wearing cutie at Monaco Portland's wine hour – we hear she's a frequent guest. 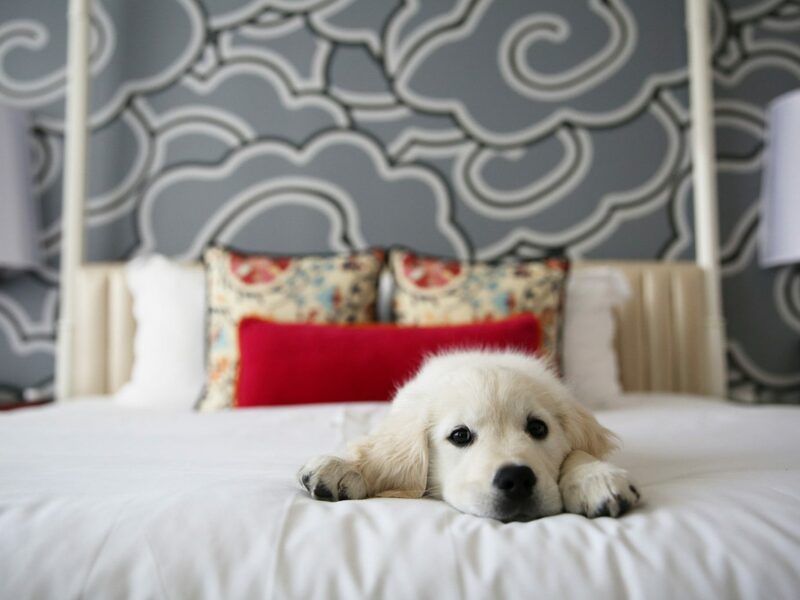 Beaver Creek’s only pet-friendly hotel (Fido Friendly magazine called it a “canine castle in the sky”), the Ritz-Carlton Bachelor Gulch has its very own resident pampered pooch, Bachelor. 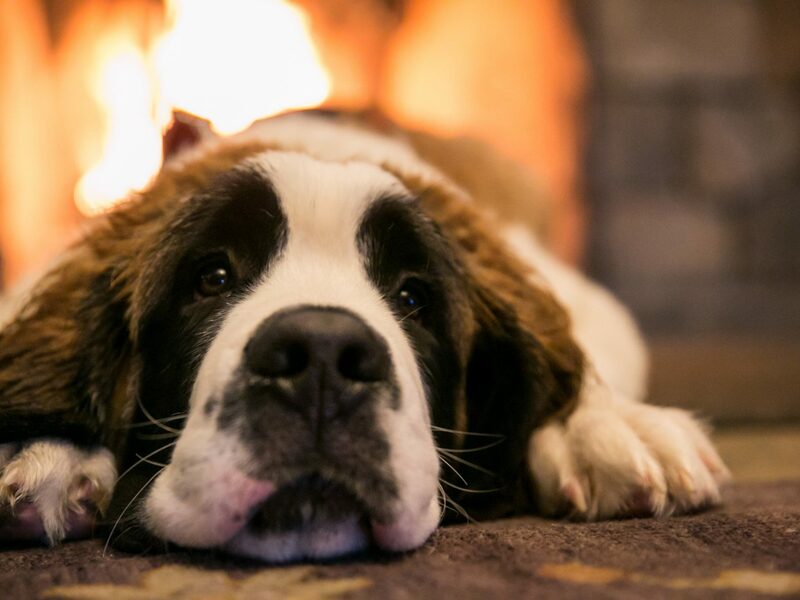 An enormous, calm St. Bernard, Bachelor is always found at check-in to greet guests of the two- and four-leg variety. He’s known to be very gentle with his fellow canines and young guests, and even obliges the occasional request for rides on the “horsey.” All VIPets are welcomed with a “Bachelor Pack” and the hotel makes a $25 contribution to the ASPCA for every canine guest. Now age five, Bachelor is a real Rocky Mountain hero and originally helped with the rescue and recovery efforts during snowstorms. Today, he’s also a trained therapy dog and lifts spirits at a local hospital and an after school reading program. 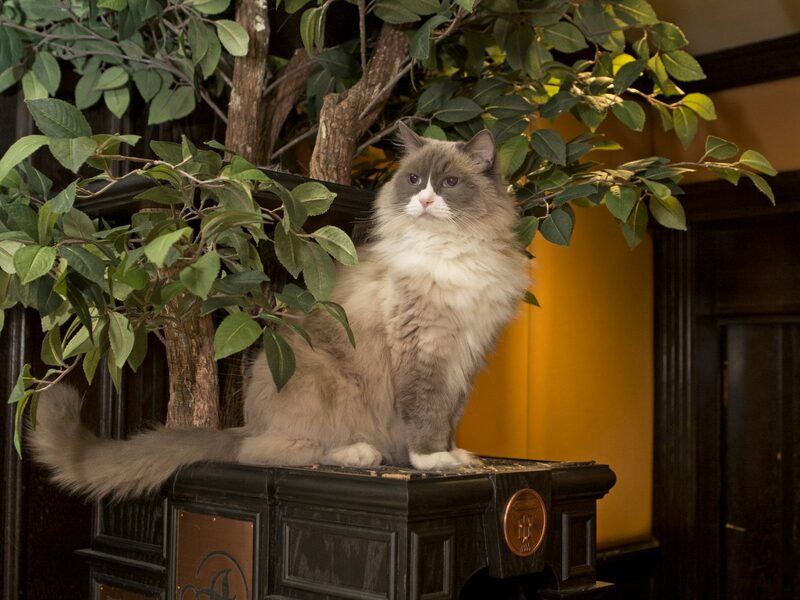 Dubbed a feline Cinderella story, Matilda is the most famous resident at New York City’s most pet-friendly hotel, The Algonquin. The original Matilda lived in a shelter and sunbathed on the steps of the hotel until they adopted her in the 1980s. Today, Matilda III has her very own executive assistant, email address and Twitter account, and receives gifts and visits from people all over the world. One Japanese guest brought her a supply of bonito flakes (her favorite) all the way from his hometown. 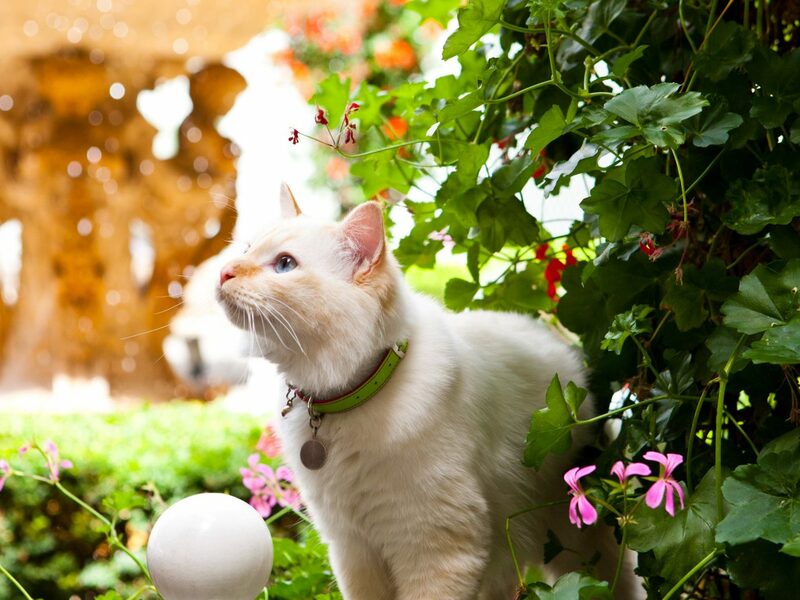 The hotel even holds an annual celebration for her each August, complete with a cat fashion show that’s thrown in partnership with the Mayor’s Alliance for New York City animals. Sir Richard Branson’s original luxury private island in the BVIs is today a microcosm of indigenous and endangered animals thanks to the philanthropist’s Dr. Doolittle pursuits. 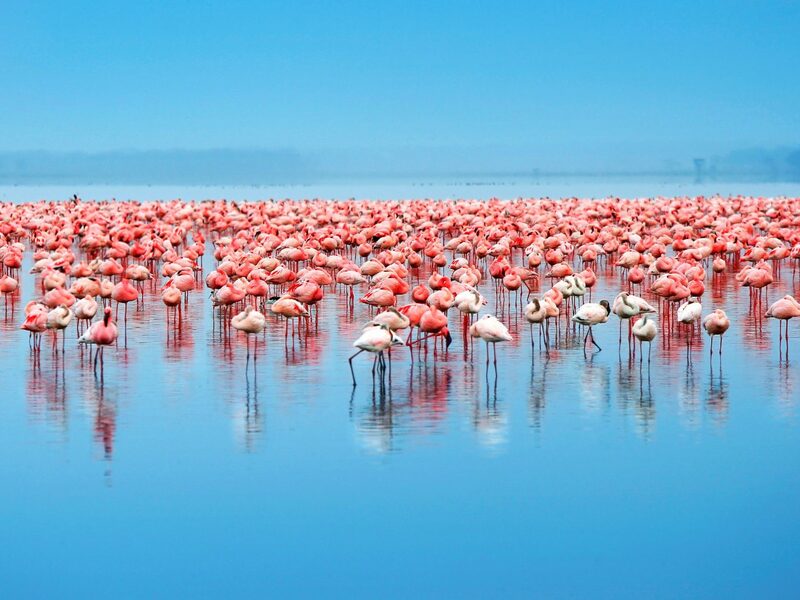 It started with the original general manager’s chocolate labrador, grew to include Aerolina the grumpy parrot, and today encompasses 140 species on just 72 acres, from giant tortoises and flamingoes to lizards and lemurs. The lemur enclosure surrounds the tennis courts and beach pool bar, meaning an occasional audience at match point, or a cheeky attempt at the fruit from your rum punch. 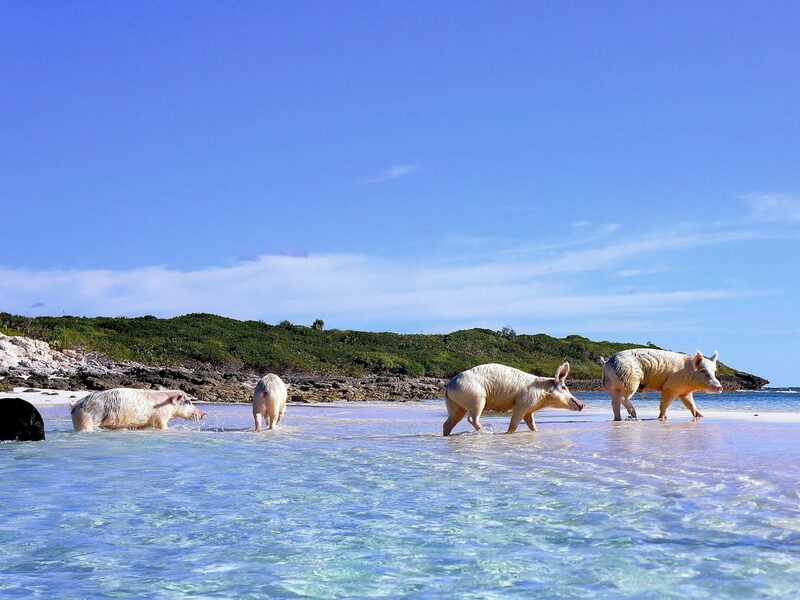 Repeat guests love the animal encounters, which is all part of the eccentric Necker Island experience. 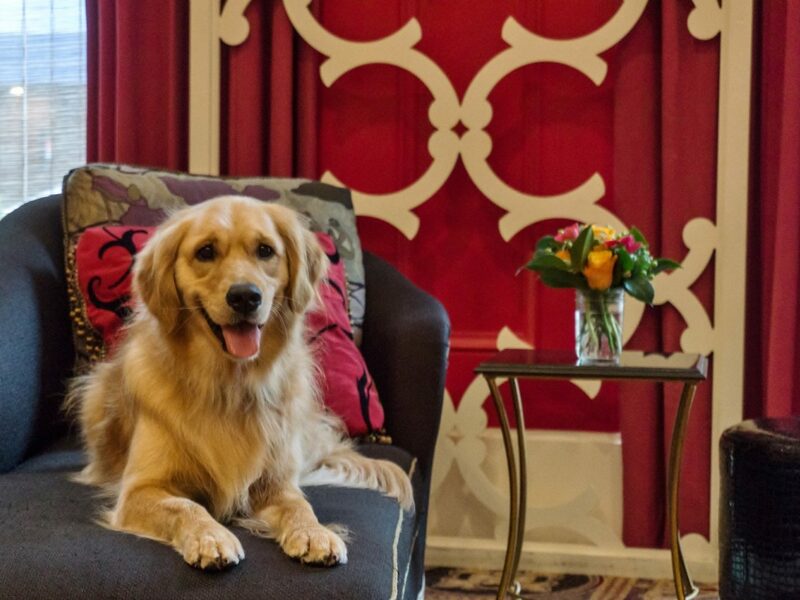 This chain of US hotels has its very own Director of Pet Relations, so animal visits are welcome and encouraged at all 59 hotels in 30 cities. 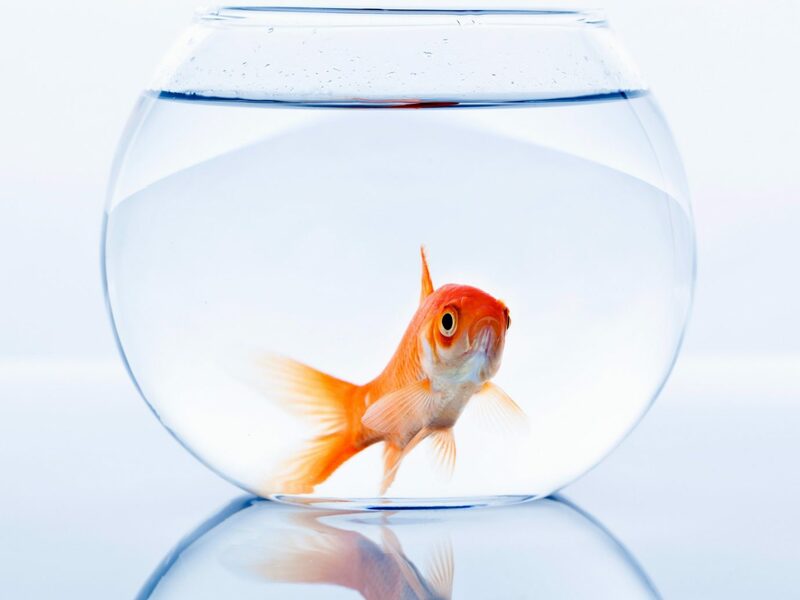 And when you can’t pack your pooch, most Kimpton hotels will loan you one of their resident goldfish for the night, and even feed and clean up after them. The Guppy Love program has been a hit with guests since 2001 and especially popular with children who also receive welcome gifts and a kids’ happy hour. 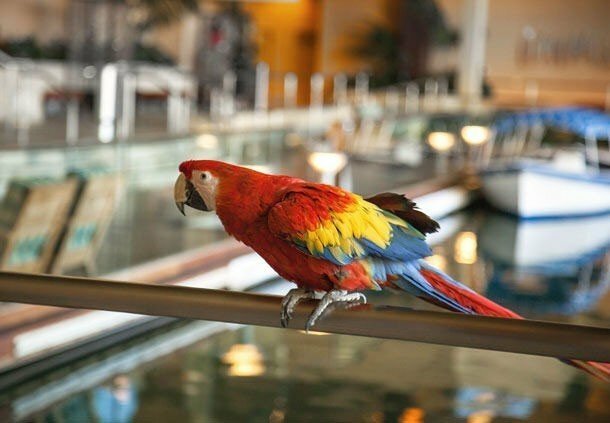 At JW Marriott Desert Springs, colorful macaw Scarlet rules the roost of the dozen or so exotic birds who greet guests in the hotel lobby. Now aged seven, Scarlet is often spotted beside the pools of this desert oasis or playing with toys in her cage. Just don’t expect to pet the colorful macaw, Scarlet only has eyes for certain members of staff and is quick to let you know if you’re ruffling her feathers. She will, however, pose for selfies. 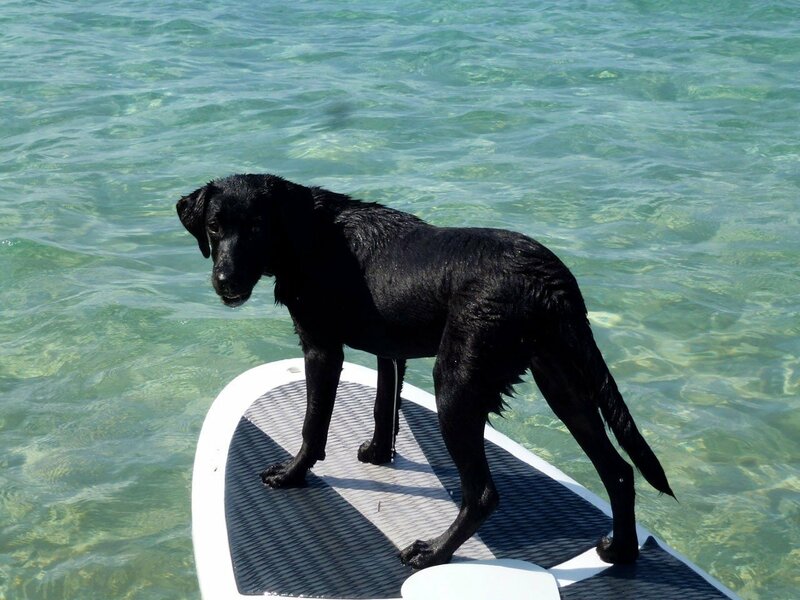 At Jamaica’s storied Jamaica Inn on the island’s upscale Ocho Rios enclave, black labrador retriever Shadow joined the family in summer 2014. The fourth Shadow in the hotel’s history, it had been 10 years since the last pooch in residence played with guests on the beach, hid flip flops and greeted everyone in the lobby. Jamaica Inn is known for its home-away-from-home vibe and loyal following of repeat guests, so Shadow IV is already a beloved new addition to the beachfront hotel, and just as spoiled as her predecessors.